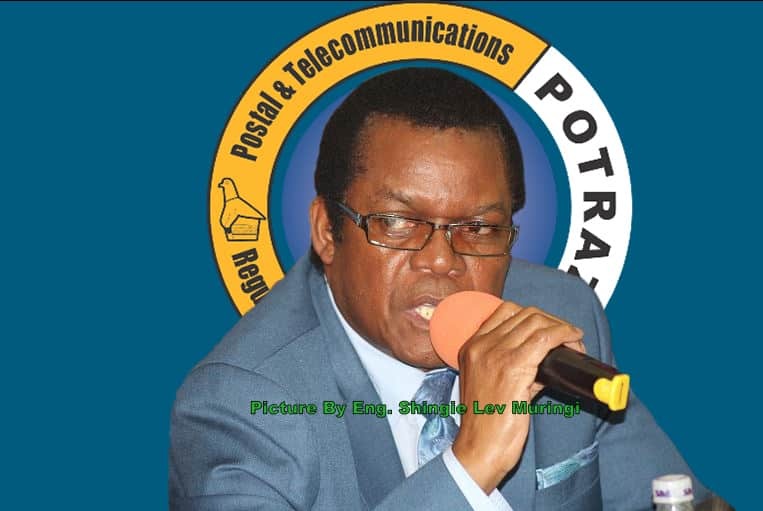 Postal and Telecommunications Regulatory Authority (POTRAZ) director general Gift Machengete will today make an application for his new charges excepted by the magistrate after State’s amendment of his initial charge. The State had initially charged him with criminal abuse of office but later twisted it to a new charge of inducing a procuring entity to engage in procurement by a method that is prohibited by the Act of public procurement and disposal of public assets regulations of 2018. Machengete has contested the validity of the new charge though his lawyers Farai Zuva and Selby Hwacha on the intsruction indicating that it is devoid of facts that explicitly show how the offence was committed and that on the alleged charge, all he did was sign a contract prepared by the legal team at POTRAZ. “The state’s charge is completely devoid of any details, particulars, facts or information as to how the accused allegedly ‘induced’ or intended to induce POTRAZ as a procuring entity to engage in a procurement by a method that is prohibited by the Act, facts alleging inducement are critical,” he said. Mr Hwacha went on to say that in the absence of anything in the charge and or outline of the State case particularizing exactly how the accused allegedly induced or intended to induce POTRAZ to adopt the alleged prohibited procurement method, the charge is vague and it does not constitute a cognizable and certain offence to which the accused person can be asked to answer. “ It is not legally tenable for an accused to plead to a charge in which there is no averment as to how he allegedly committed the offence,” the application read. The matter has been rolled over to March 25 for trial and the State is expected to respond to the application on the same date. Trial magistrate in this matter is Regional Magistrate Hosea Mujaya. State allegations are that sometime in December 2017, POTRAZ a procuring entity resolved to procure Containerized Village Information Centres (CVICs) which were going to be mounted country wide.